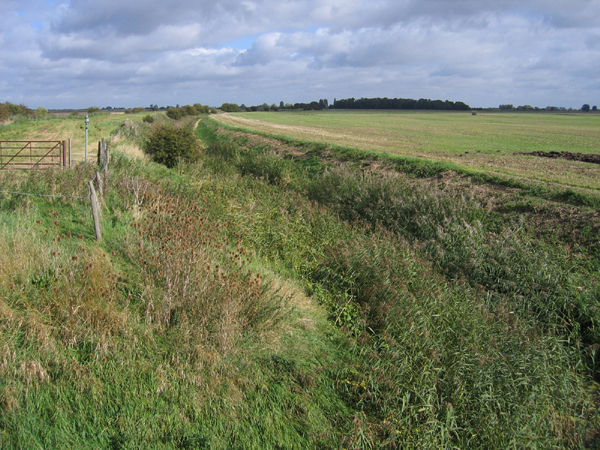 View NE with Cambs on the right and Dowsdale Bank and Lincs on the left. © Copyright Rodney Burton and licensed for reuse under this Creative Commons Licence. This page has been viewed about 320 times.